Great news! Bosham supporters can now follow the Robin's fortunes on mobile, courtesy of website host Pitchero's fantastic new iPhone app. The app is ideal for club members and supporters who want to read the latest match report, check the next fixture, latest results or league tables. Players and parents can use the app to confirm their availability and team selection, and check match information such as meet times and location. To download the Pitchero App click here. 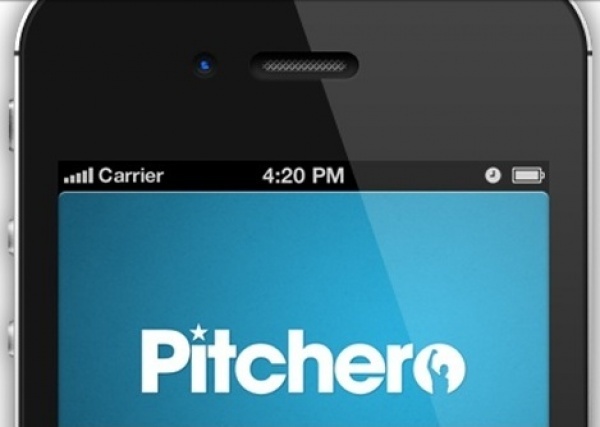 If you do not have a Pitchero account – don’t worry, this can be created when you download the app.